Environment Canada has issued a special weather statement for the city of Hamilton early Monday morning. Environment Canada has issued a special weather statement for the city of Hamilton early Monday morning. Heavy rain is expected Monday, a result of tropical depression Gordon. The weather agency says the city should expect between 20 and 30 millimetres of rain by the time, later today, the rain tapers to scattered showers or drizzle. The heavy rain will ease, Environment Canada says, by noon for Hamilton and other areas west of Toronto. A flood watch was issued for the city on Sunday. 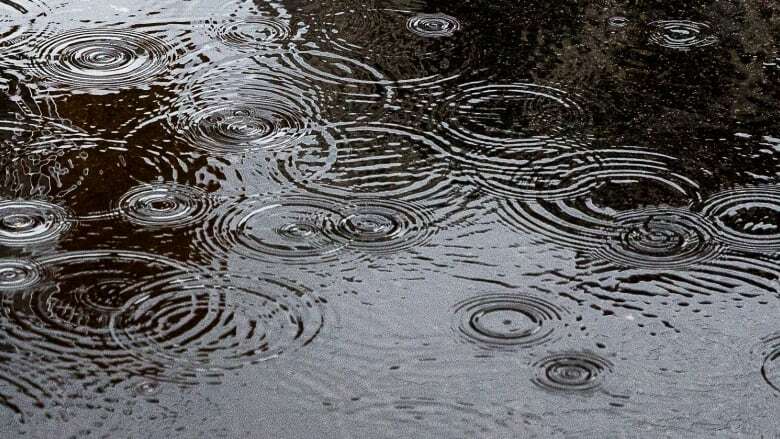 The Hamilton Conservation Authority (HCA) warned that flooding could be possible as rainfall in the 30 to 60 mm range was expected by Monday night. "If the area receives rainfall amounts in the higher end of the range forecasted, localized watercourse flooding of low-lying areas that typically flood during higher water levels may ... occur," according to a flood watch issued by the HCA Sunday morning. "However, significant watercourse flooding is not expected at this time." HCA staff will continue to assess the possibility of flooding. The HCA warned that people near bodies of water, bridges, culverts and dams are warned to use caution as rapidly changing water levels and slippery banks can pose a serious hazard.